Shopping for a lipstick is no joke. There’s so many color options and different finishes (matte, satin, high shine), where to even begin!? So finding a lipstick that wasn’t tested on animals and doesn’t contain any animal ingredients, like carmine and beeswax, makes things way more challenging! 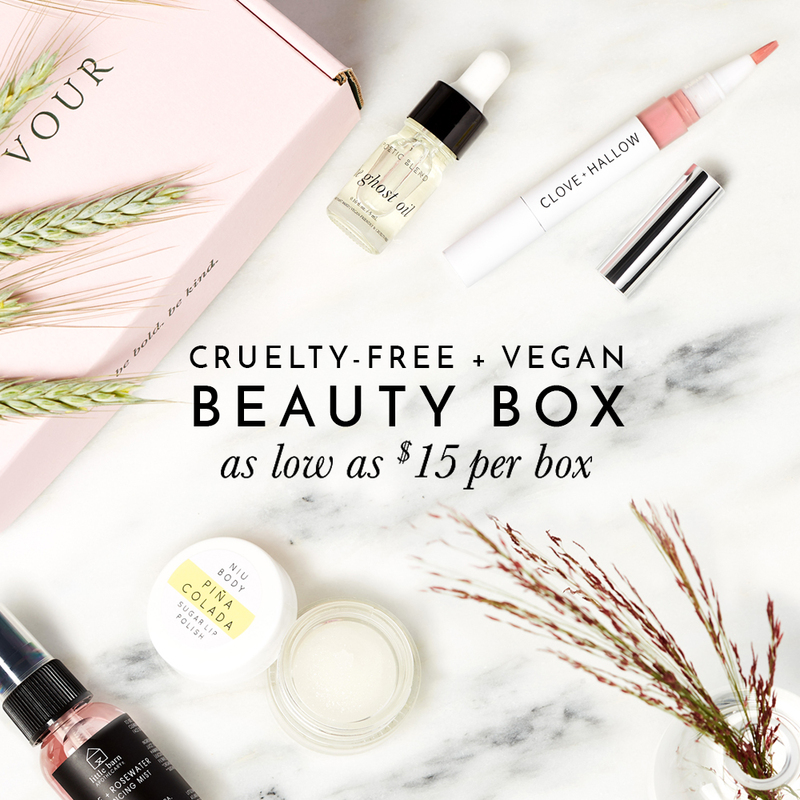 But no need to freak because I’ve managed to find several cruelty-free and vegan lip products, all available at Sephora for your convenience!